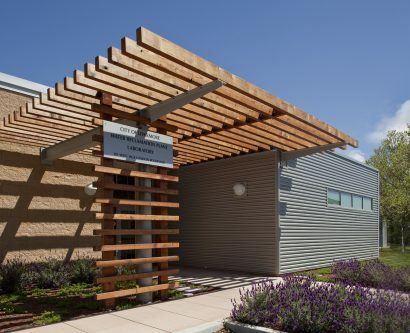 As part of facility upgrades at the Easterly Wastewater Treatment Plant Tertiary Project, the City of Vacaville needed a new water quality laboratory in order to run all of its water quality tests – up to 35,000 tests. This lab is an important part of the City’s ability to monitor and keep drinking water safe for its residents. 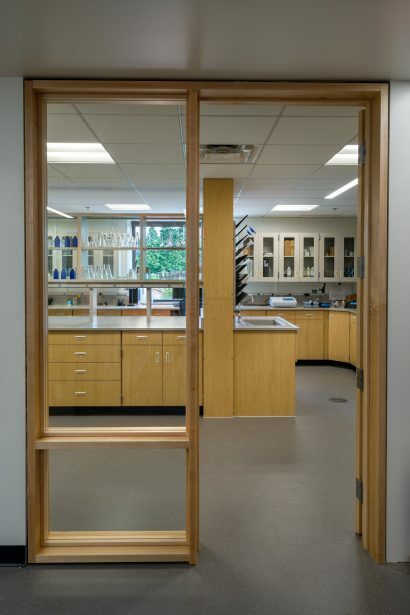 Included in the lab are modules for sample receiving, wet chemistry, microbiology, nutrients and instrumentation areas. 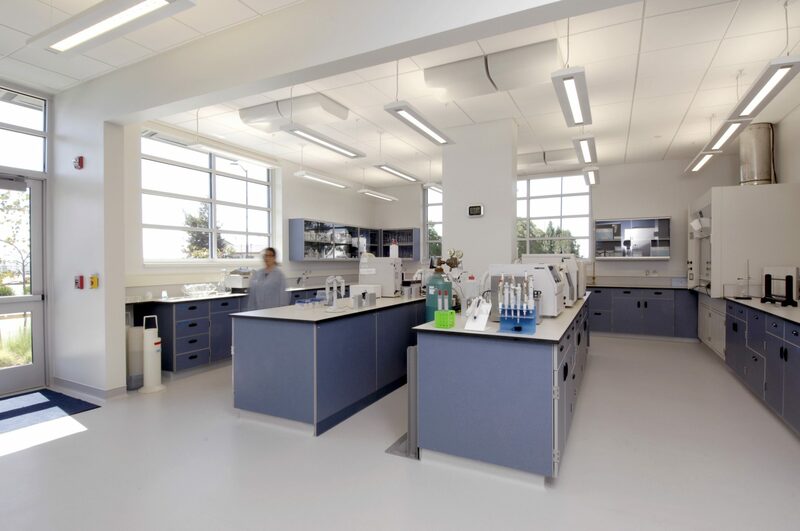 The lab provides an open floor plan with workspace for lab operations as well as air quality and temperature regulation suitable for trace-level organic and inorganic analysis. 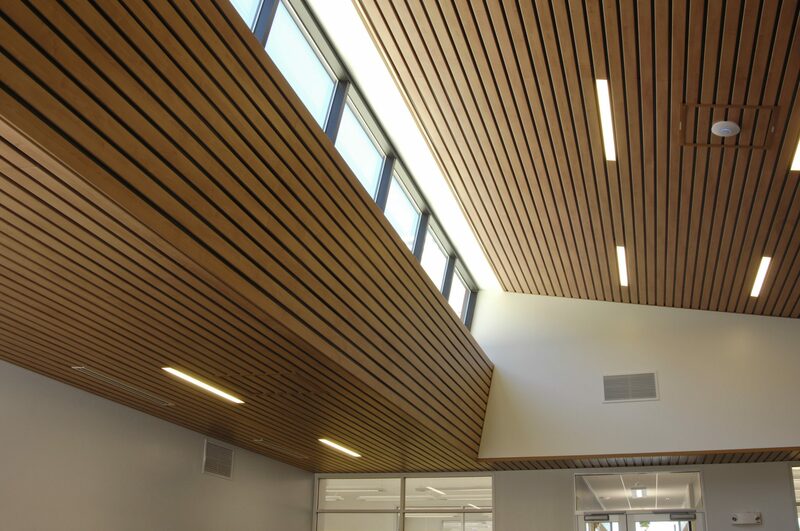 Featuring views to the outdoors, ample daylight, and natural wood in the interior spaces, the design team placed importance on creating a work environment that is comfortable and welcoming for staff. 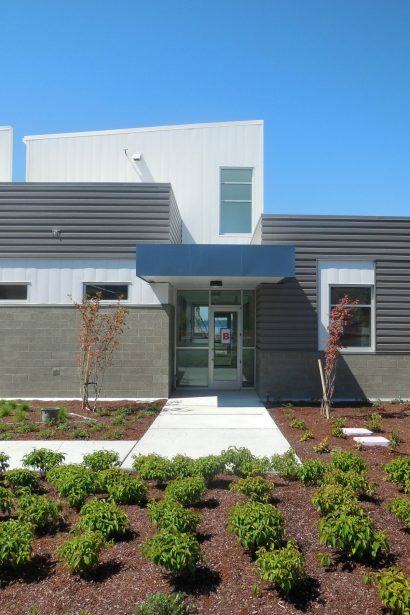 Due to its location, the rooftop HVAC and filtration systems address the environmental specifics of the region by filtering fine clay dust and seasonal small swarming insects. 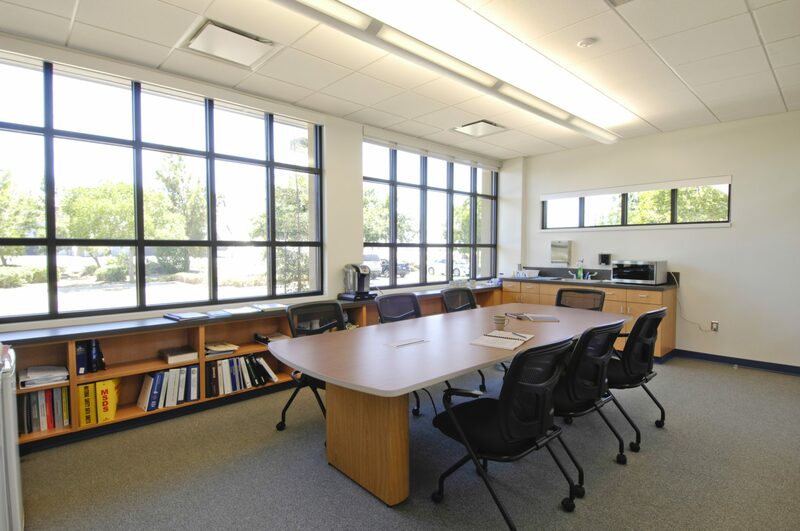 A multi-purpose room serves both as a break room and training space for staff. 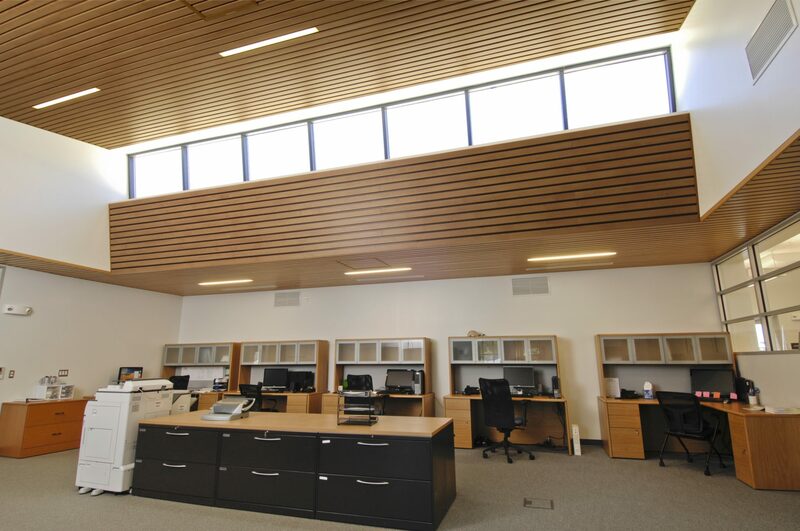 Energy efficient lighting, daylighting, and acoustic needs were provided through material selection, building orientation, and window placement to improve workplace comfort and reduce energy usage.